I've set the field Province to hidden. But it still appears on the frontend. How can I fix that? You can disable it in System>Configuration>General>State/Country options. 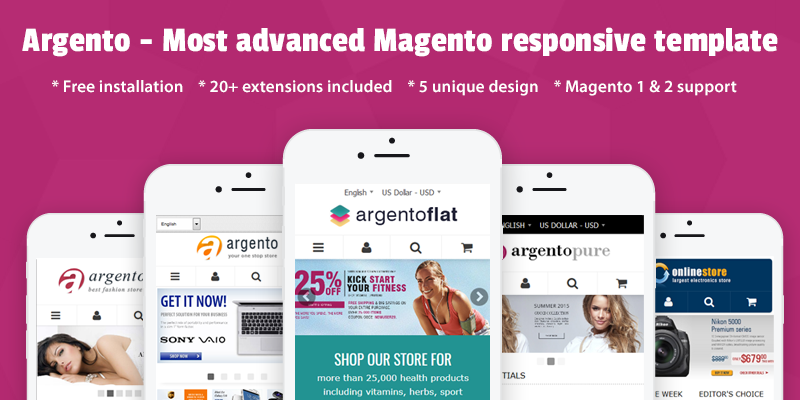 Magento added this feature in 1.7 version.